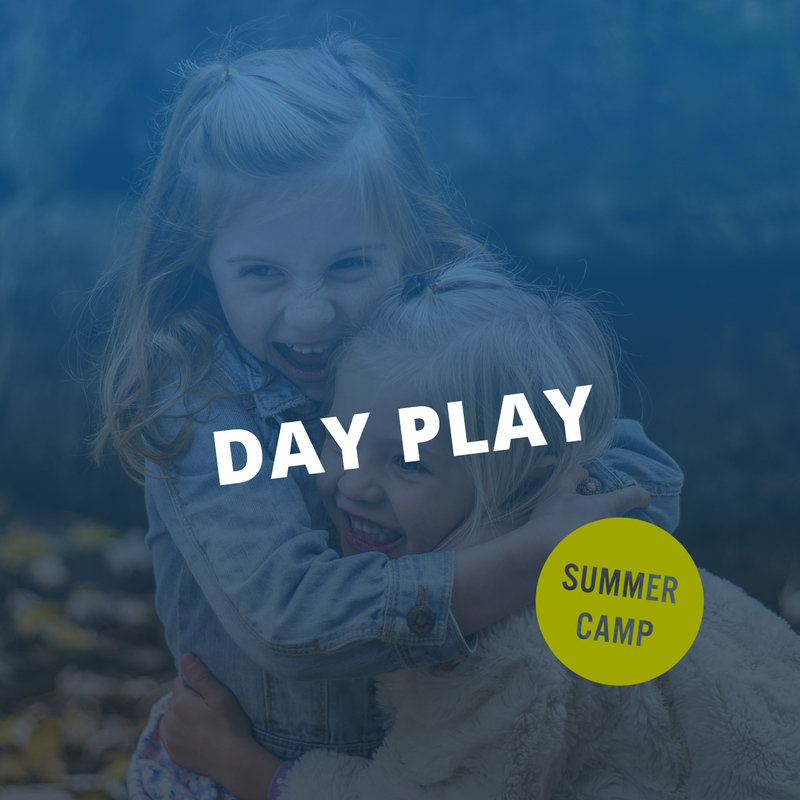 Come to camp for a day to play and pray and be home in time for supper! 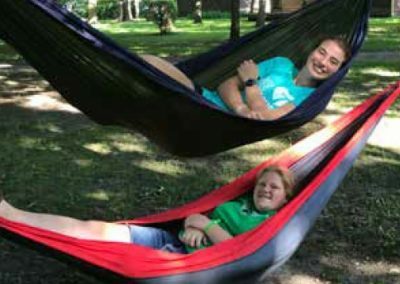 Meet our amazing summer staff who are committed to safety, fun and following Jesus. 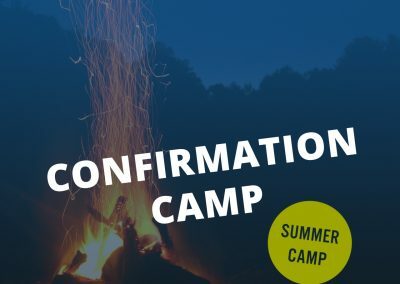 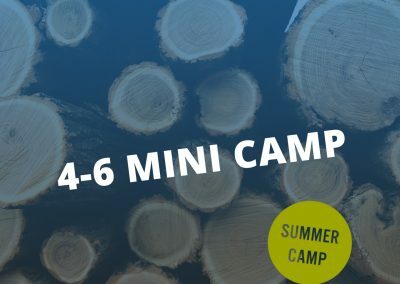 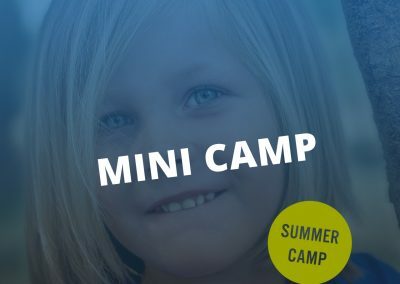 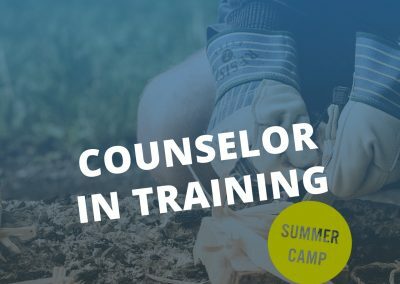 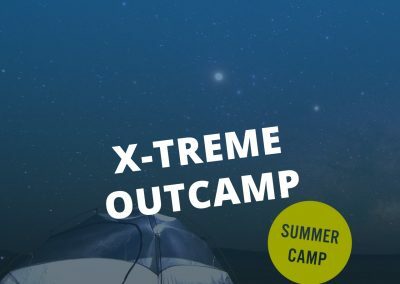 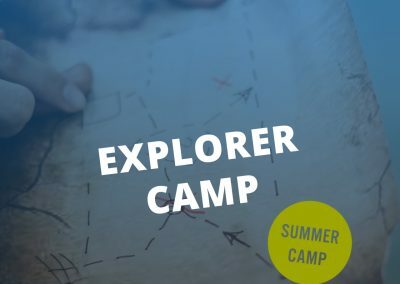 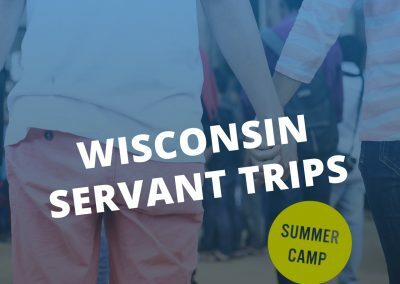 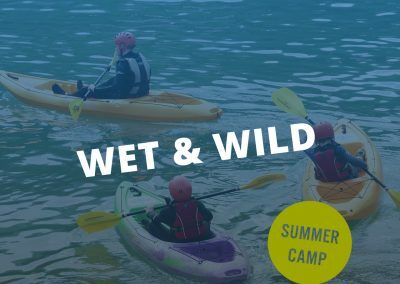 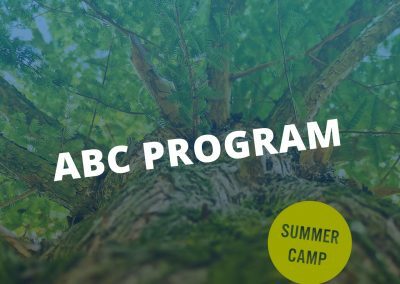 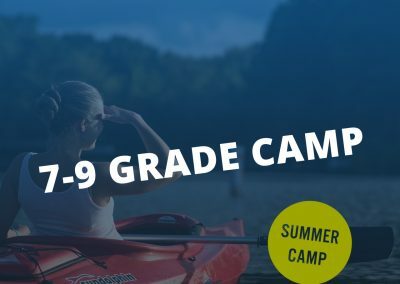 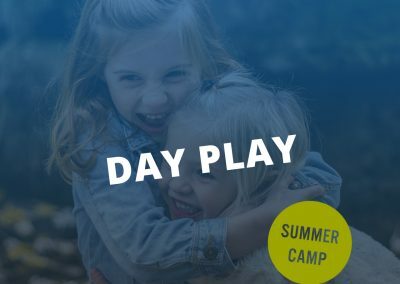 Spend your day trying out some of our favorite camp activities like worship, swimming, arts & crafts, games, environmental education, eating camp food and learning about God in a hands-on way. 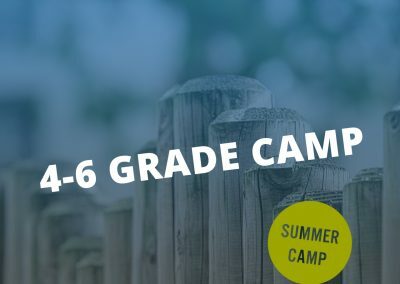 We can’t wait to welcome you to camp!